baby and child loss by the provision of keepsakes. 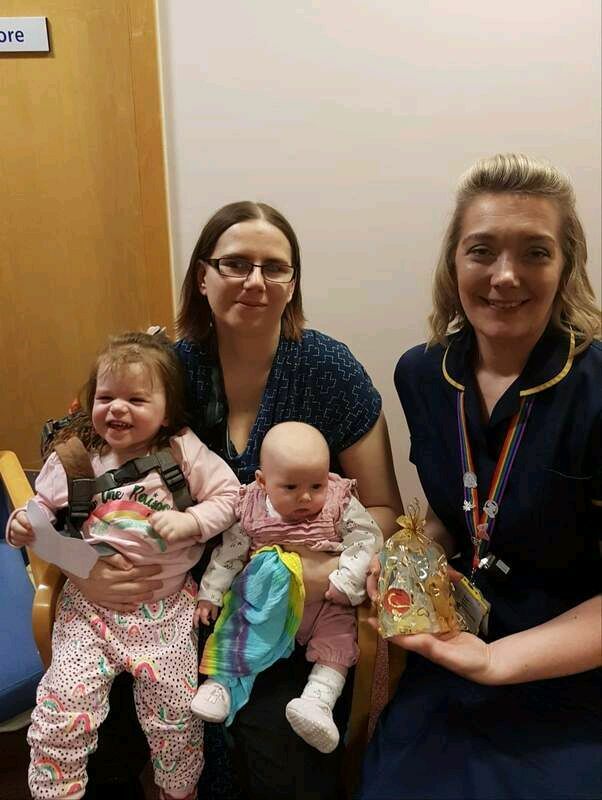 I am that mother who sat in the room with my heart breaking as I heard those words "sorry there's no heartbeat"
​We hope to eventually provide these to more hospitals. We provide these to families affected by pregnancy, baby and child loss up to the age of 21 years in the UK. No matter how many years ago it was. Our slogan is "comfort in a cuddle". Our bears are a cuddly companion to hug; to fill empty arms and help grieving hearts to find comfort in acknowledging the lives of their precious baby who has is so sadly gone too soon. ​A sound device containing a heartbeat or message, a scent chip, a vibrating heart, a few ashes or a keepsake can be added inside the bear. 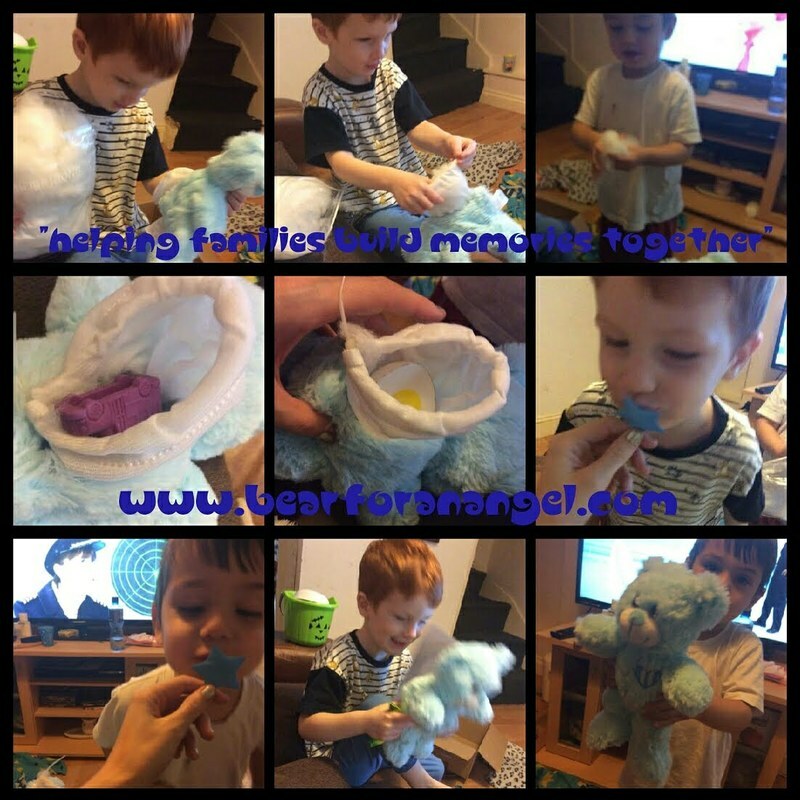 Beyond our bears we offer an emotional support network via social media in which bereaved parents and families can connect with each other and help each other through their grieving. To provide an emotional support network via our facebook and Twitter pages to ease the isolation of pregnancy and infant loss. To connect grieving parents and families through our social media groups, with a view to allow members support one another. To provide Bear packages to bring comfort in times of sadness and grief, and to acknowledge a precious life. To provide free 'Acknowledgement of Life' certificates for families who did not receive a birth certificate. to acknowledge each precious life lost. ​​To raise awareness of pregnancy and infant loss through events, fundraising activities, campaigns, and wherever possible. Michelle has designed these keepsake certificates of life which can be downloaded blank for free and filled in. They are A4 in size. Michelle is passionate about pregnancy and infant loss and strives to see Quinn's Bags of hope in every hospital. 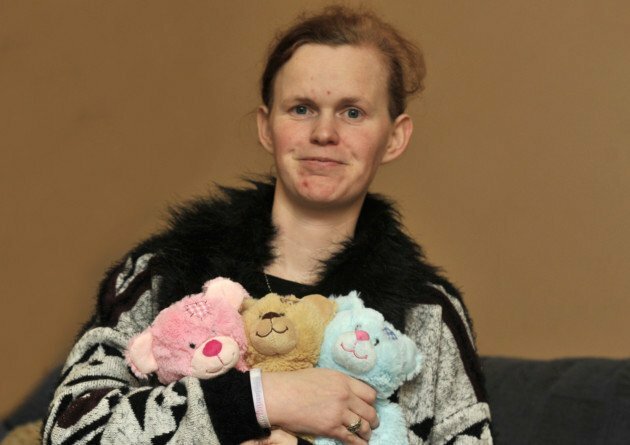 ​Michelle believes no mother should go home without anything tangible to acknowledge their precious baby and their baby's precious short life. ​We completely rely on the generosity of the general public to be able to continue our services. For an idea of how your donation can help us! £3.60 pays for postage of a package. £10 will enable us to put together a package for a family affected by pregnancy and infant loss. 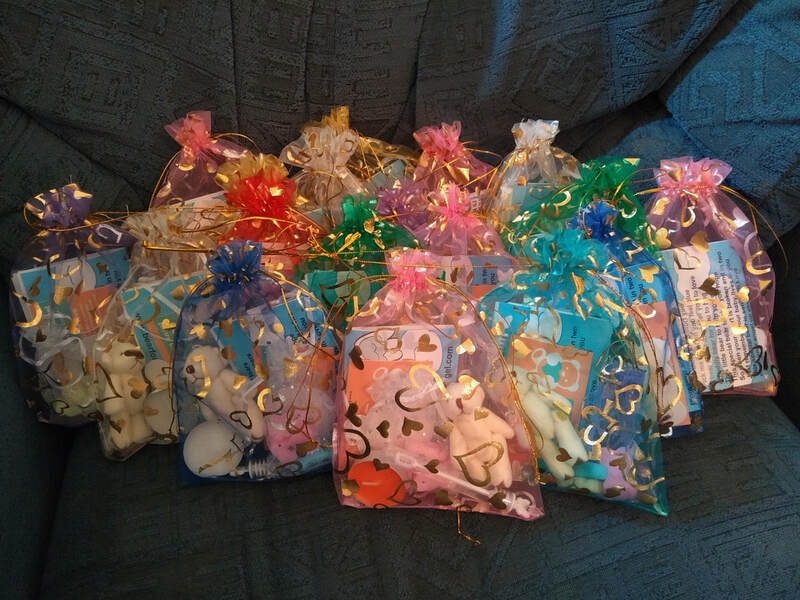 £30 buys 20 tiny teddies for our bags of hope. £100 will enable us to fund 10 Memory Bear packages. 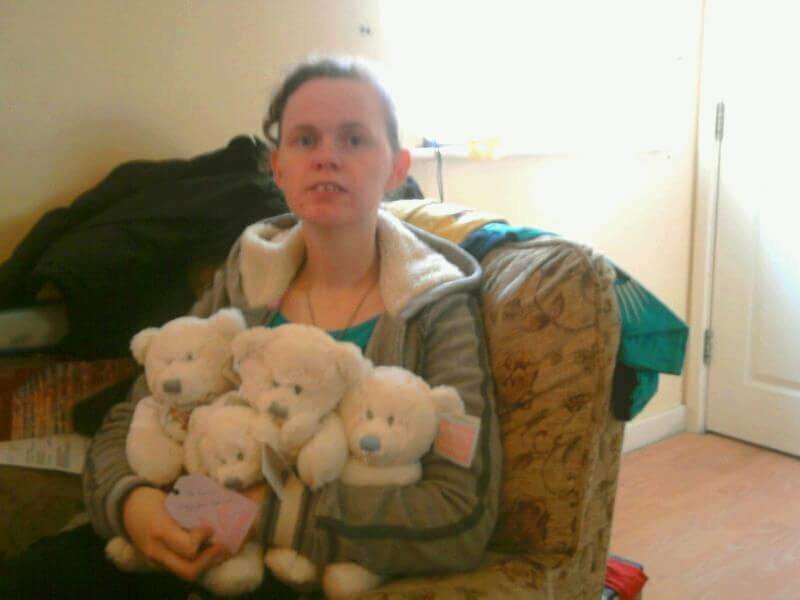 £200 will enable us to fund 20 Memory Bear packages. 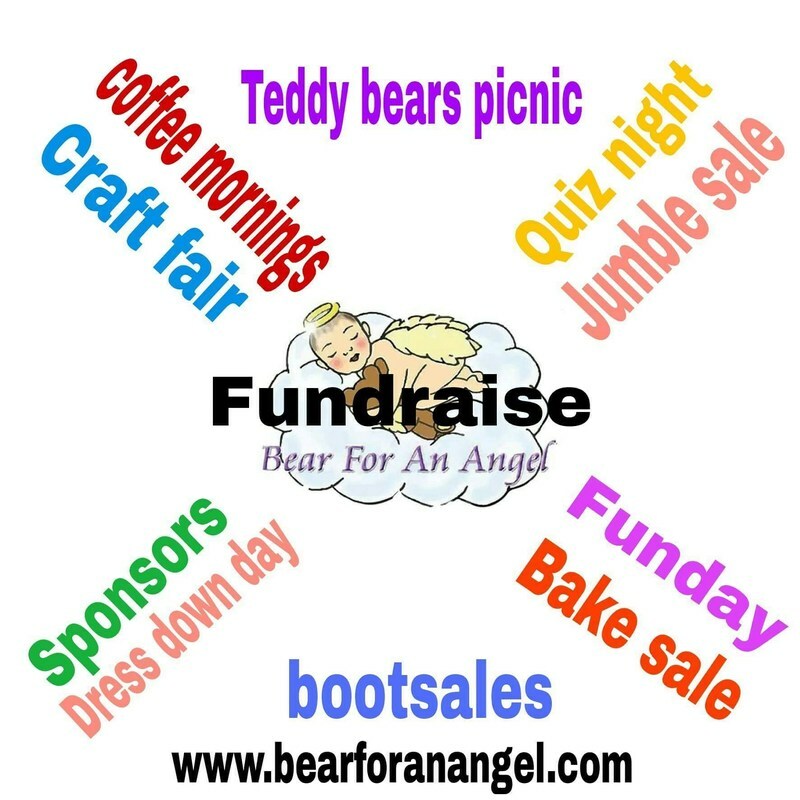 Here at Bear for an Angel, we are always on the lookout for people who wish to support us in our fundraising efforts. if you feel you can help us in any way, please click here.